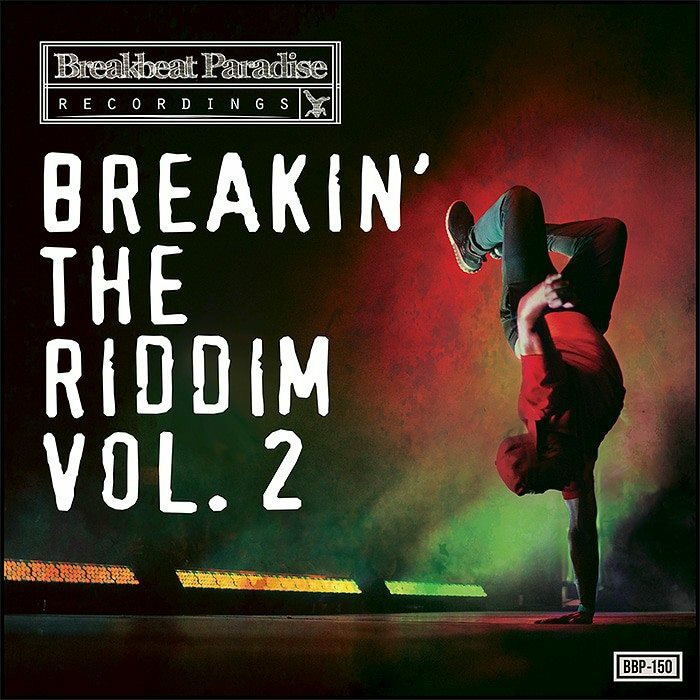 This is a preview of my track released on Breakbeat Paradise Records as part of Breakin’ The Riddim Vol.2 and available on Juno Download. 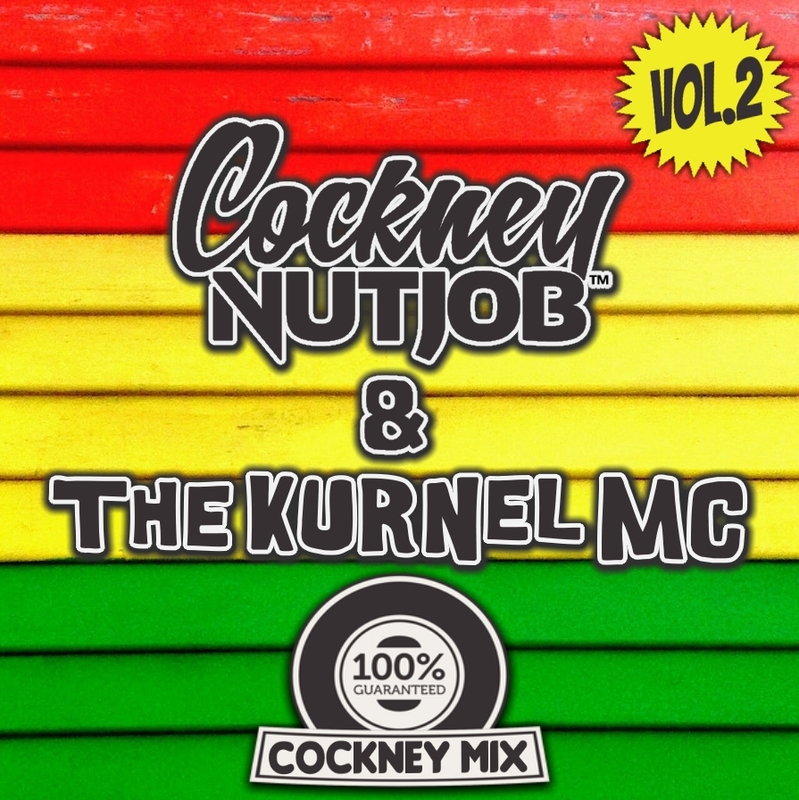 ….another 18 months in the making, I have finally managed to pull together enough musical ammo to do vol.2 of my 100% cockney mixtape with just tracks that I have produced (tracklist at bottom). Hip Hop, Rock Steady, Ska and Reggae lay the foundations with elements of other vintage sounds thrown in. 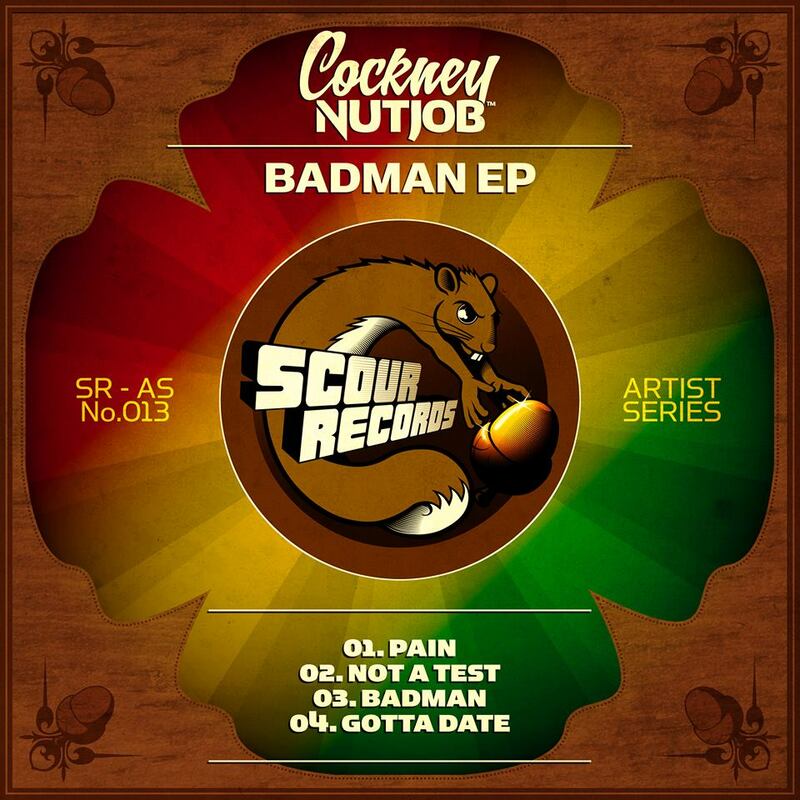 Four of the tracks are taken from my soon to be available Scour Records ‘Badman EP’. Any comments/feedback would also be welcomed! Big thanks to warp9music for mastering nearly all of the tracks on the mix. A huge thanks to Spinforth and Scour Records for their awesome continued support. Also a thanks to BadboE, Aliens In Denmark and Breakbeat Paradise Recordings. A tip of the hat to Skamanians and Swing Ninjas / Freshly Squeezed for officially allowing me to remix their music…And a thanks to Mish Da Fyah Sis for her vocals on the first track.